Are you looking for the premier landscaping, pools, and patios company in Salt Lake City? Platinum Landscape and Pools is proud to serve the community with a wide array of services. From the first consultation through the completed project, we collaborate closely with each of our clients to design and build an outdoor living space that is suitable for their budget and site requirements. We want to create an environment that is more than just a backyard. We want to create an oasis where our clients can entertain guests, relax on the weekends, and play with their children. 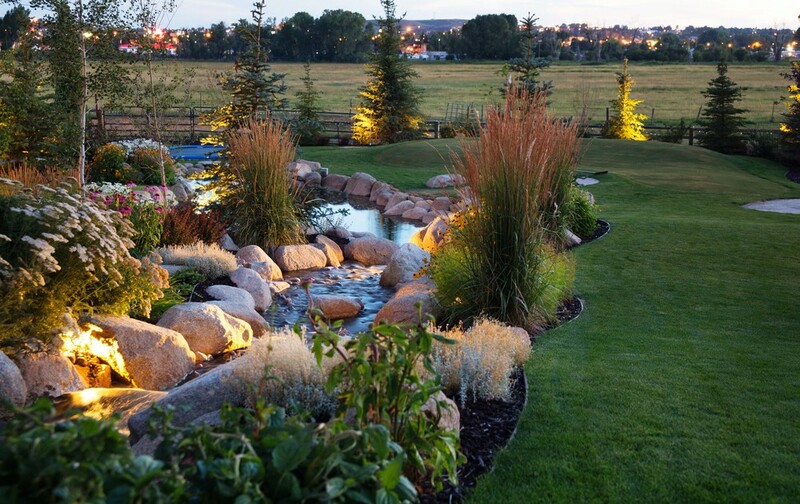 Unlike other Salt Lake City landscaping, pool, and patios companies, our team partners closely with all our clients with onsite consultations to determine their needs and budget, proposals which showcase our design concept and itemized bid, and seamless project execution to ensure the client is satisfied with our work. We pay attention to every detail to create an outdoor space that is beautiful and functional. If you are interested in our Salt Lake City landscaping, pools, and patios for your home in Park City or anywhere else in Utah, then it is time to contact Platinum Landscape and Pools. A member of our team would be happy to get you a free no-obligation quote!